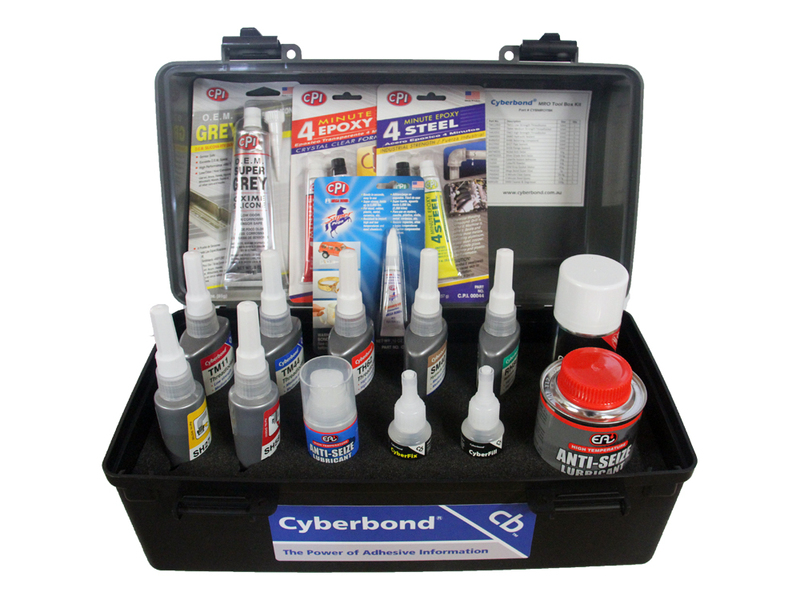 The Cyberbond MRO ( Maintenance Repair and Overhaul) Toolbox Kit is every Tradies and Miner’s friend, containing all the essential products for maintenance, repair and overhaul packed in an easy to carry lockable toolbox. Low Strength. 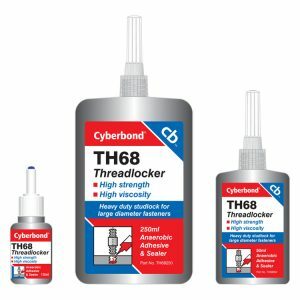 Use on small diameter fasteners where easy disassembly is required. Medium Strength. General purpose nut lock. High Strength. Suitable for heavy duty applications on nuts, bolts & studs. Medium Strength. Locking and sealing straight and tapered metal fine threads, such as hydraulic and pneumatic fittings. 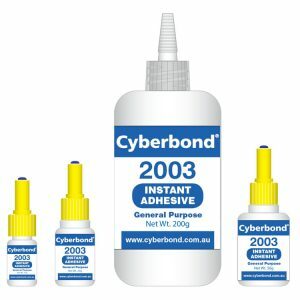 Use to bond cylindrical parts eg. bushes, bearings etc. Medium strength pipe sealant for high pressure sealing of threaded metal fittings against loosening, leakage & corrosion. Multi purpose instant gasket for close fitting rigid metal faces & flanges. Premium grade high temperature Anti-Seize, particularly suited on stainless steel. 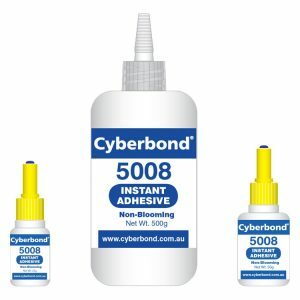 Bonds most common materials and when used with the filling powder will fill gaps, cracks, joints & holes. Repair almost anything. Sensor safe oxime silicone. Makes an instant leak proof gasket on all engines. High performance super glue formula which sets in seconds. Works on many surfaces. Crystal clear formula that can be used most anywhere. Industrial strength cold weld bonding compound. It can be drilled, filed, painted or sanded. Universal Cleaner & Degreaser. This is an ozone friendly cleaner & degreaser.